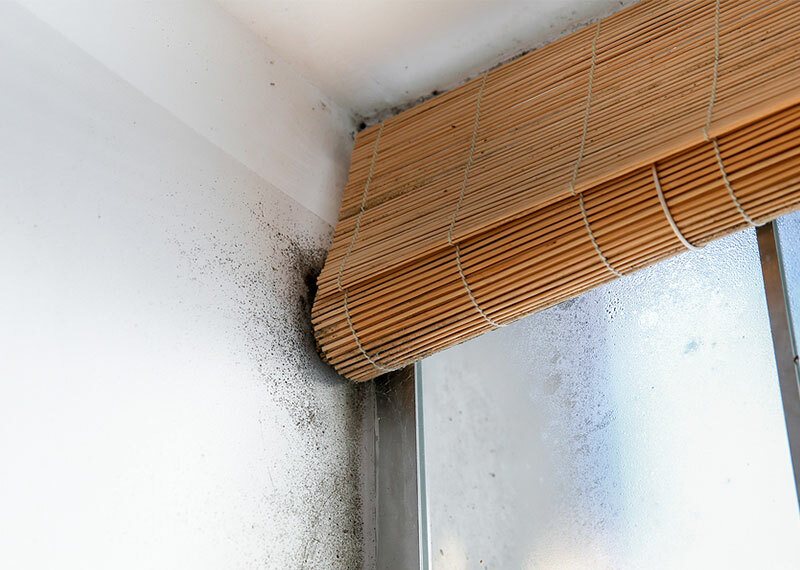 Moisture and humidity can cause serious damage to structures causing mold, pest and odors to thrive. Mold can weaken your home structure integrity, cause illness, promote pest infestations and destroy your home or business indoor air quality. Unfinished basements and floors are often the cause of mold outbreaks. Valley Termite & Pest Control offers mold testing, mold consulting, mold remediation, pest elimination and air quality test result services. Is your crawl space wet? We offer crawl space moisture control. Improve your air quality and health by calling Valley Termite & Pest Control today.